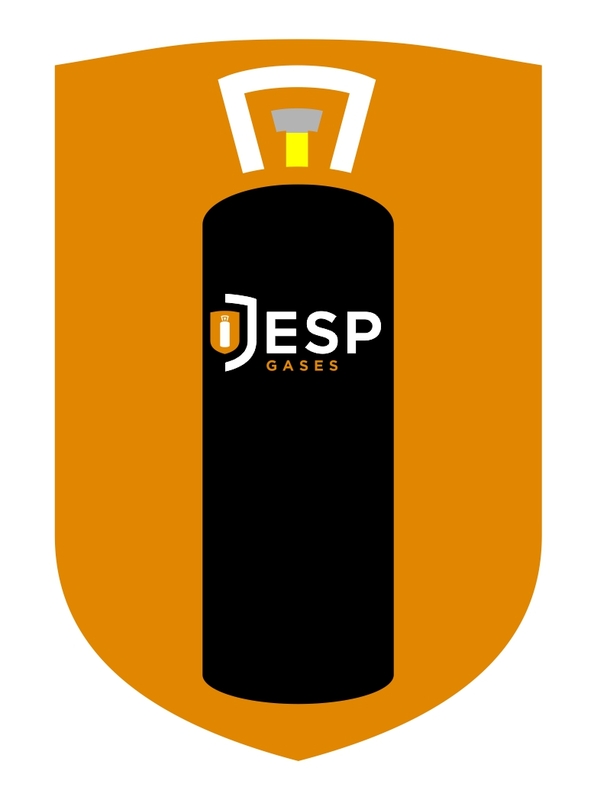 JESP gases supply carbon dioxide (CO2) of a food grade quality and mixed beer gas to a wide range of clients throughout the drinks, leisure, catering and hospitality industries. Ideal for dispensing fizzy soft beverages and beers. CO2 is available in a range of cylinder sizes to suit your application and volume requirements. CO2 is synonymous with the brewing industry and its flavour characteristics rely on constancy in the gas pressure source. Upset the balance and the beer will become either gassy or flat. 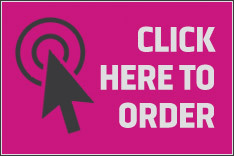 Cylinders can be ordered on-line or over the phone. Please ensure you have details of the cylinder you require. Specific cylinders are required for specific appliances / uses. widely used for dispensing a range of stouts and ales. used for dispensing highly carbonated lagers and ciders. The gases do more than merely impart ‘fizz’ and propulsion from the keg. They are significant contributors to taste and mouth-feel and hence to customer satisfaction and loyalty. CO2 works to keep keg contents sterile and getting the gas mixture and pressure correct maintains the equilibrium in the keg and ensures the most efficient use of the dispense system. Beverage gases are classified as food and are covered by the Food Safety Regulations, therefore all beverage gases have to be supplied in approved gas containers, be filled with gas manufactured to a food specification and the cylinders have to have appropriate labelling, identifying the gas as being of a food specification and including batch labels for traceability. 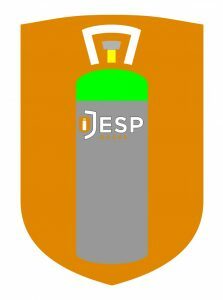 All premises that are involved in the filling and distribution of food gases have to be registered with their Local Authority as a Food Premises.